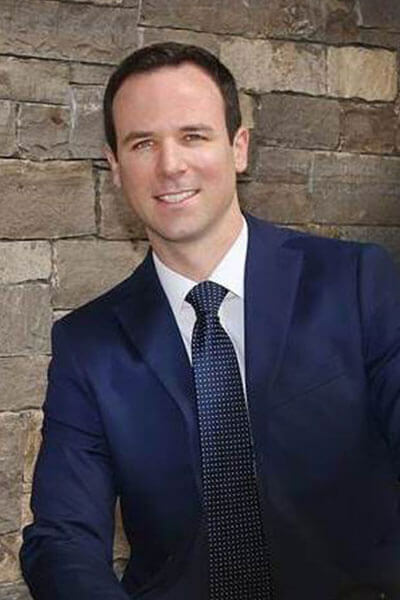 He expanded his dental training by completing a general practice residency at Montefiore Medical Center that concentrated on cosmetic and rehabilitation cases. Moreover, Dr. Korecki has completed post-doctoral training in dental implant placement and restoration at Columbia University’s Implantology Contiunuum under world-renowned Implantologist Dr. Dennis Tarnow. Dr. Korecki not only utilizes the most advanced dentistry techniques and materials currently available, but he also provides his patients with warm and friendly service in a comfortable atmosphere. In particular, Dr. Korecki utilizes Invisalign clear aligners to correct a patient’s bite, smile esthetics, and TMJ pain (TMD). As a respected member of the dental community, Dr. Korecki maintains membership in a number of accredited and respected dental organizations, including The American Academy of Cosmetic Dentistry, The American Dental Association, The Connecticut State Dental Association, The Academy of General Dentistry and Spear Study Clubs. Dr. Korecki also volunteers his time as a member of the Villanova University Alumni Leadership Counsel for the Fairfield/Westchester Chapter. Dr. Korecki is a proud resident of Southport, Connecticut. He, his wife, Cathryn, and son, Dylan Richard, enjoy golfing, hiking, traveling, and keeping their puggle “Sperry” out of trouble. New York University College of Dentistry –D.D.S.